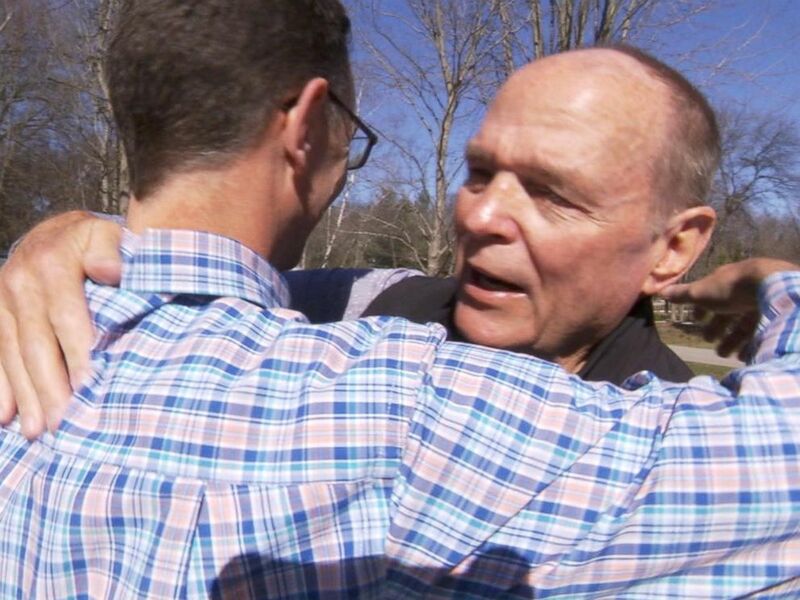 A father met his son he never knew he had 50 years after his son was born -- when the two were linked by an Ancestry DNA test. Hayes told GMA that he always knew he was adopted and grew up in a loving Midwestern home. His father was a policeman and his mom a waitress.